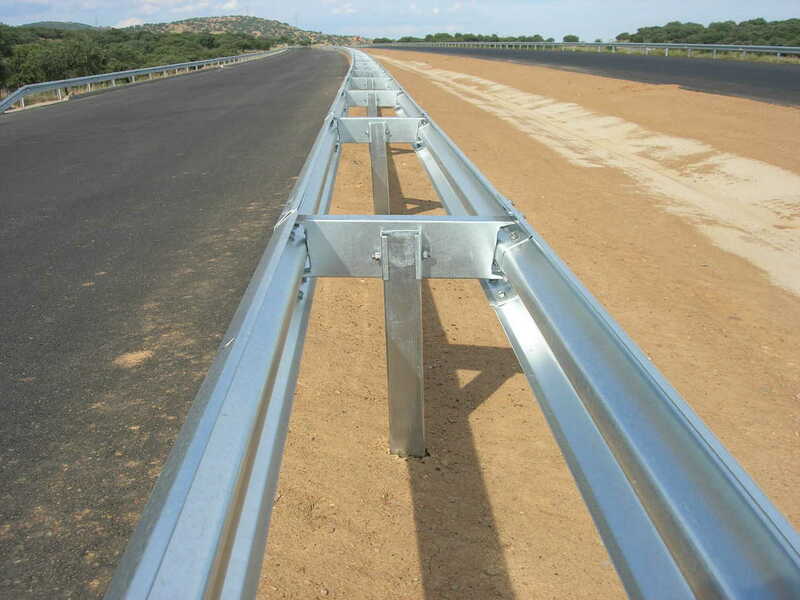 Asebal Metal Beam Crash Barriers are registered Safety Barriers of AUXILIAR DE SEÑALIZACIONES Y BALIZAMIENTOS S.L, (ASEBAL) Spain, a company specialized in equipments for roads and solar installations. Asebal metal beam barriers are sold in 30 countries worldwide including Europe, Latin America and Australia with India being its latest addition. 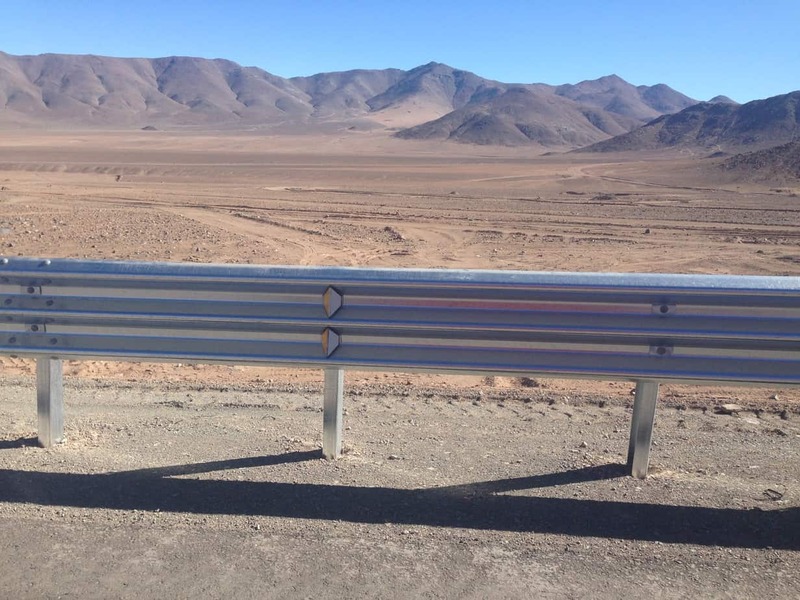 Asebal barriers are tested and approved to both European EN-1317 and American NCHRP:350 standards including a specialized product for motorcycle barriers. Asebal systems supplied in India are in accordance with latest IRC and MORTH guidelines. ASEBAL Crash Tested W-Beam Systems as Per EN-1317 and IRC:119:2015, available in High Containment which works well with both Small Cars and Large Trucks and Buses. ASEBAL Crash Tested Thrie Beam Barriers as Per EN-1317 and IRC:119, works well with all kinds of Vehicles from Small Cars to Large Trucks and Buses. vehicle (worst case scenario). The speed of the videos has been slowed down considerably for better viewing experience. In India ASEBAL crash barriers are supplied in accordance with latest IRC and MORTH guidelines including IRC SP:87:2013, IRC:SP:84:2014, IRC:SP:73:2015, IRC:99:2013 and IRC:119:2015. "The metal safety barriers shall be compliant with test acceptance criteria of European EN 1317-2 standard or NCHRP 350 for containment levels of N2, H 1 and H2 or NCH RP 350 for containment levels TL-3 and TL-4. The manufacturer shall provide all applicable crash test reports that confirm the barrier to have passed the crash tests conducted by an international accredited crash testing laboratory"